Tee changed schools a few months ago, and while she’s fitting in pretty well I think, she still misses her old school and old friends. 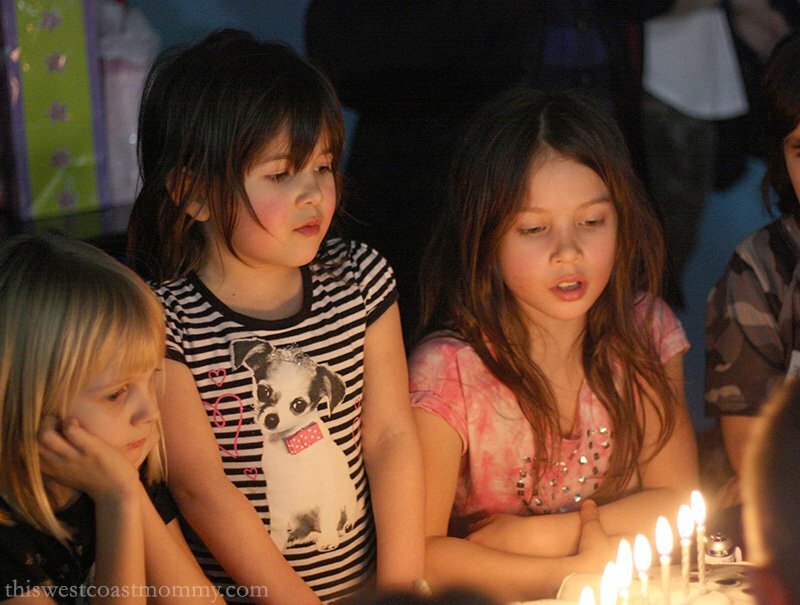 With her eighth birthday approaching, she really wanted to bring all her friends – new and old – together for her special day. But what do I do with 20+ loud and rambunctious 7 and 8-year-olds bouncing off the walls? Then it hit me. I’ll give them actual walls to bounce off! 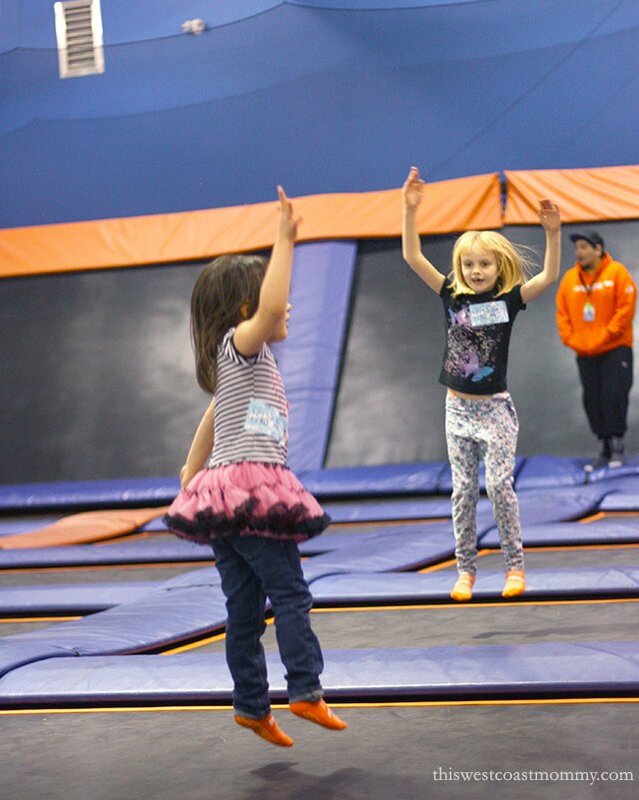 We found the perfect location for Tee’s birthday party at SkyZone in Surrey, the home of wall-to-wall aerial action. It’s a great place to take active kids like mine for a fun afternoon, and perfect for parties, birthday or otherwise. The facility is clean with plenty of room to watch the kids bouncing around and take pictures, though I really recommend you get in on the fun and do some jumping yourself too if you can. Our helpful party host got all our guests registered, hooked them up with a pair of signature orange Sky Socks with the special tread on the bottom, and made sure everyone knew the rules to keep them safe. Be sure to let your guests know to fill in their waivers ahead of time online and to come about 30 minutes early to get everyone set up and ready to jump. 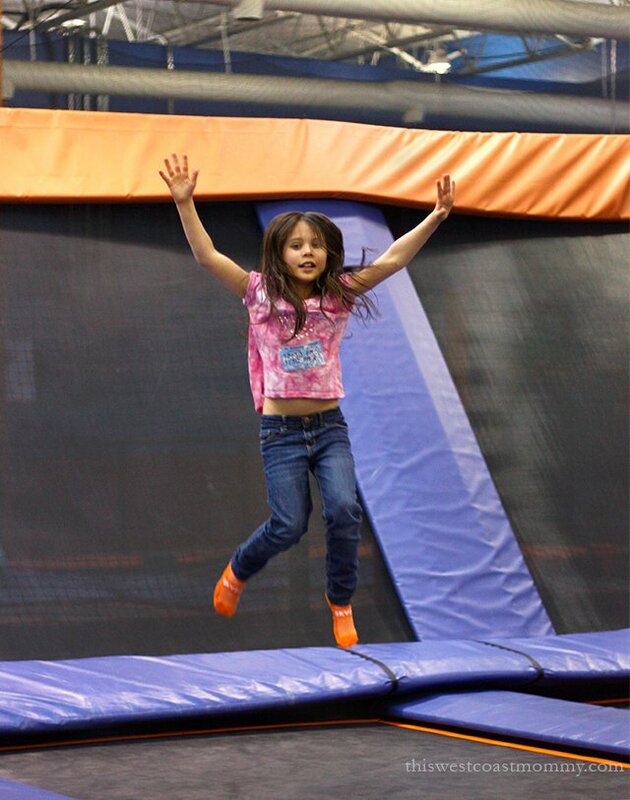 The enormous SkyZone space has a huge room for freestyle jumping with trampoline floor and walls, a foam pit, skyslam basketball court, and dodgeball court. 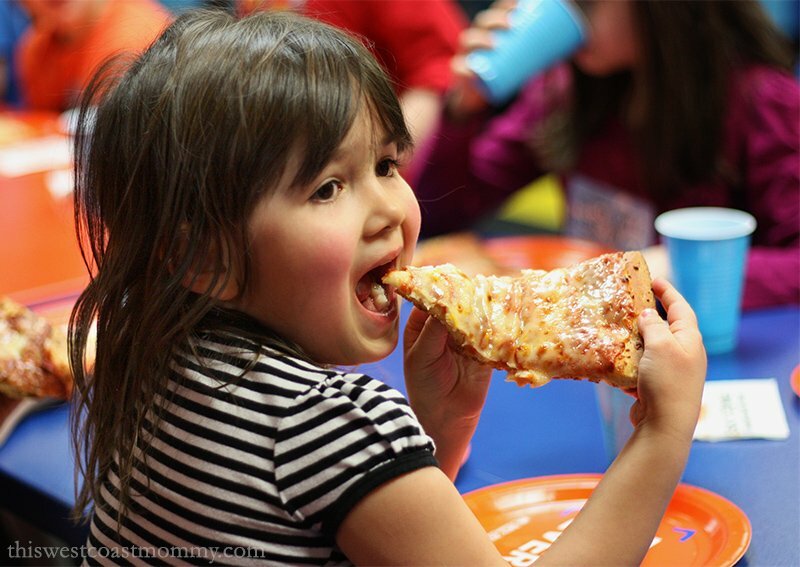 There’s a little cafe with snacks and drinks, and for younger kids, SkyZone also offers toddler time and toddler parties. The kids had more fun than I ever could have imagined jumping, bouncing, leaping, vaulting, and bounding from floor to wall and back again, showing off their gymnastic abilities, and burning off that crazy Saturday afternoon energy. After an hour of jump time, we moved to our party room where our friendly party host, Lacky, helped serve pizza, juice, and cake to our hungry crew. All the kids had a blast, and Tee couldn’t have asked for a better birthday! She got to spend the afternoon playing with her friends, stuffed herself silly with pizza and cake, and took home several Star Wars LEGO sets. I can’t speak for the other parents, but my kids sure slept well that night. The best part was everything was done for us. 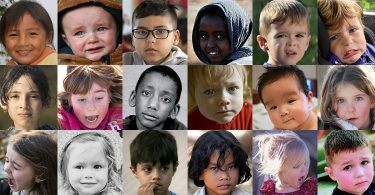 No set-up, no clean-up, and wall-to-wall fun for all 20 kids! What’s a party without the cake though? You know I love to spotlight the amazing cake talents of my friend Kristy at The Cowardly Lemon. 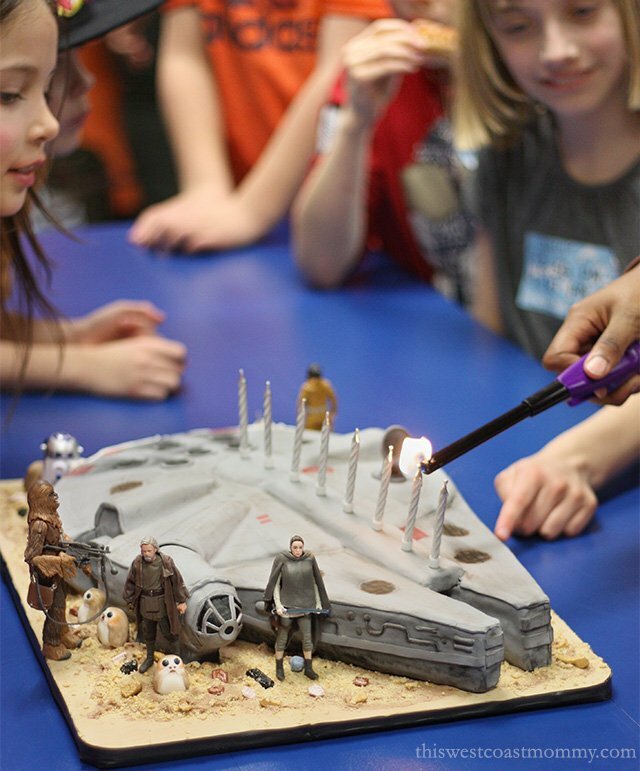 This year’s birthday cake was a recreation of the Millennium Falcon in moist, decadently rich, gluten-free chocolate cake, accompanied with hand-sculpted edible porgs and graham cracker crumb “dirt”. 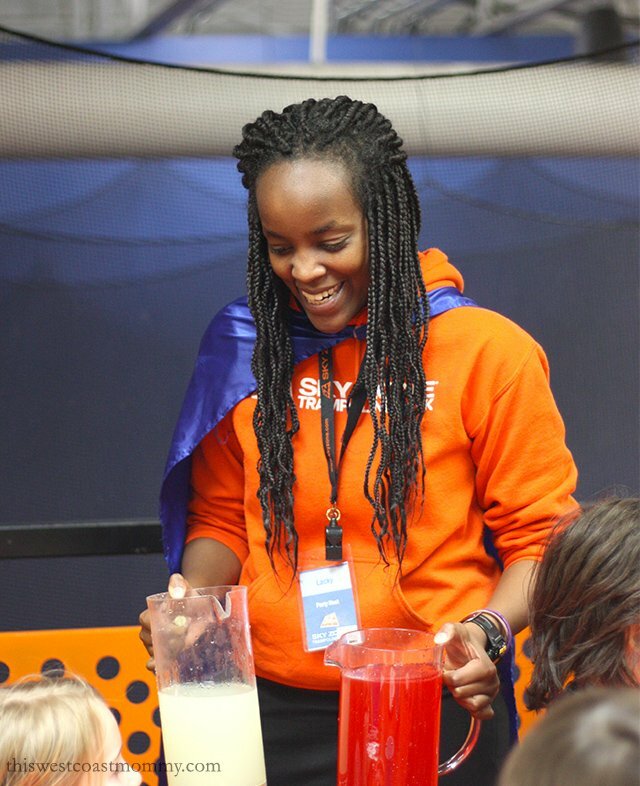 Something else to love about SkyZone is their commitment to community inclusion. 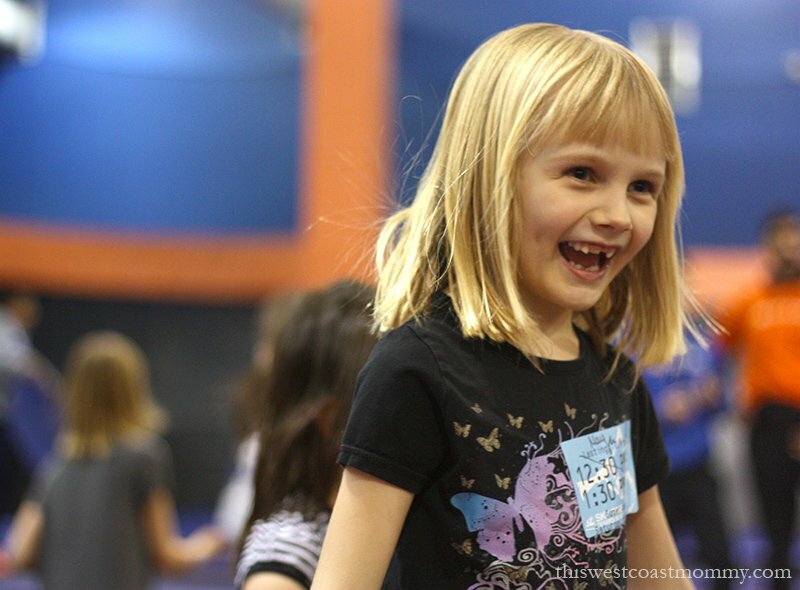 Every Monday (except the first of the month), SkyZone offers Sensory Nights without music or whistles for families living with autism, Down syndrome, cerebral palsy, ADHD, or other sensory disorder. Staff have been trained by the Canucks Autism Network and available for support as needed. 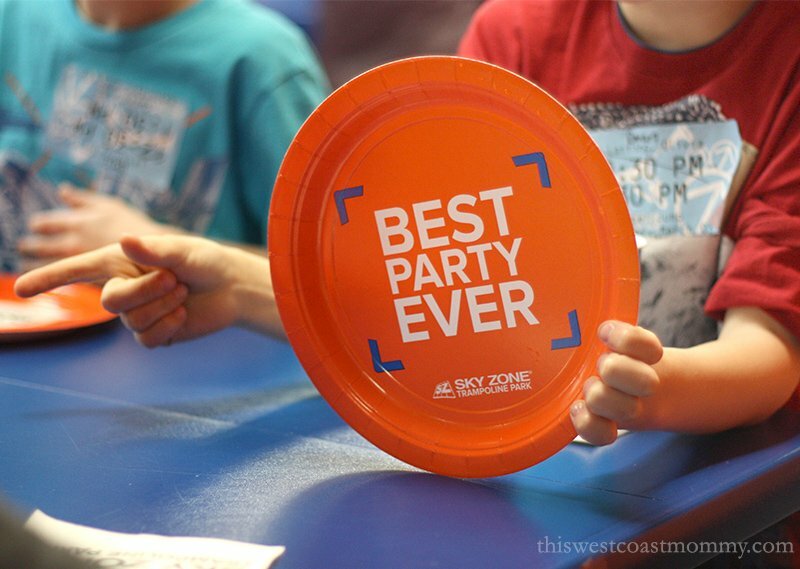 If you’re planning a party or get together in Surrey, BC, SkyZone parties include everything you need – a dedicated party host, jump socks, an hour of jump time, reserved party room, pizza, and pop or juice – starting from $220. Book online or over the phone. 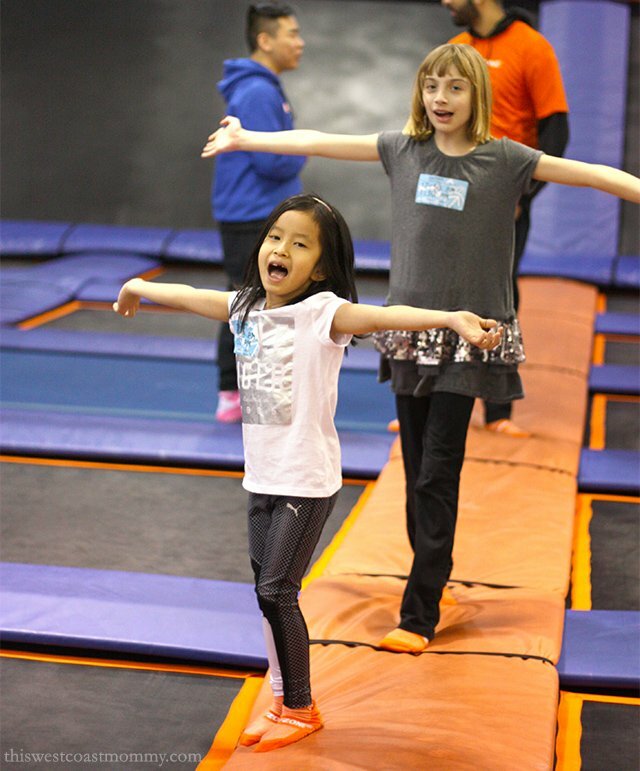 Contact SkyZone Surrey at 778-395-5867 for more info. Contact Kristy at The Cowardly Lemon at 604-726-7492 to discuss what she can create for your special day. 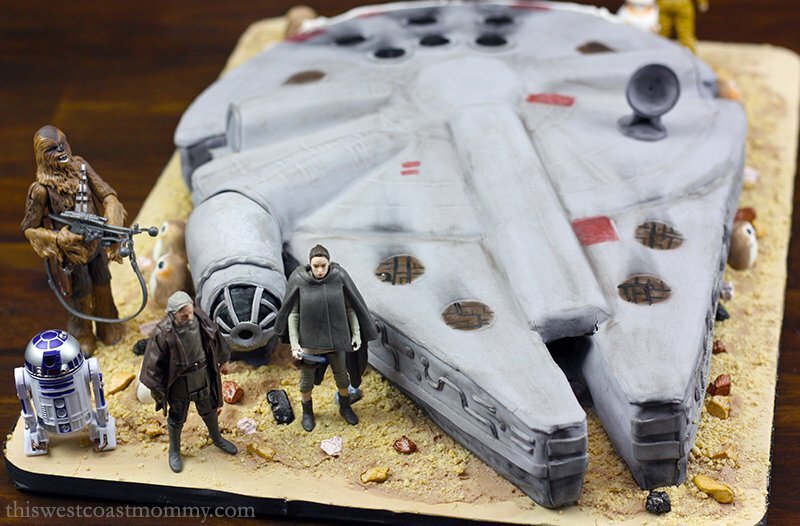 Visit The Cowardly Lemon on Facebook to see her gallery of amazing custom cakes, chocolates, cookies, and more. Come jump at SkyZone! 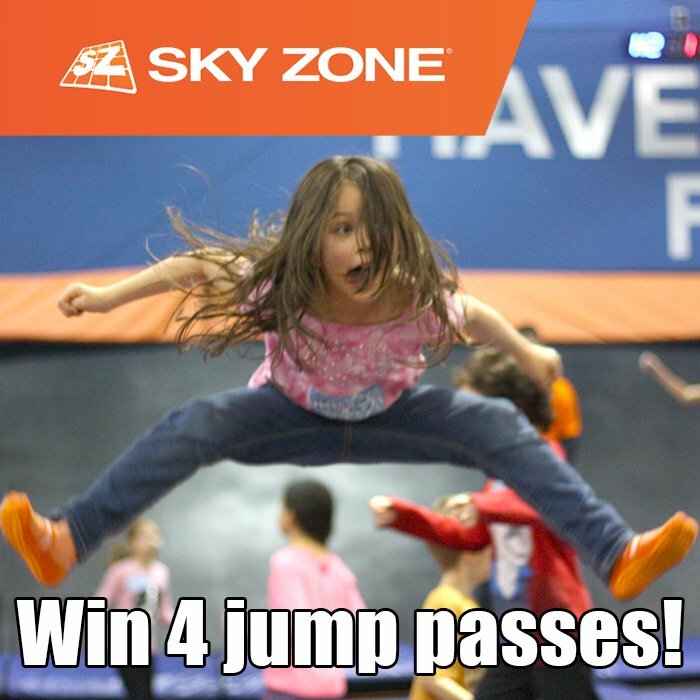 Enter to win one of two packages of 4 passes, each good for one hour of jump time at SkyZone in Surrey. 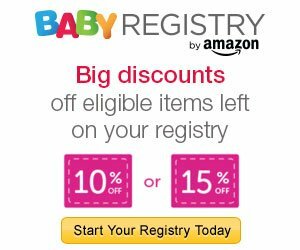 You must pick up your passes at SkyZone and use them within 3 months. This giveaway is open to anyone who can attend, 18+. Please note that all the winner’s entries will be verified. Disclosure: I received a complimentary party package for the purpose of facilitating this review. All opinions expressed are completely honest and my own, based on my personal experience. Your experience may differ. How to Party Like a Princess! We have visited one time before. I would love to take my kids over Spring Break with these passes if we were to win. I’ve yet to visit but would love to take my niece! I’ve never been but it looks like so much fun! I would take my husband and kids. I’m sure we would have a great time! 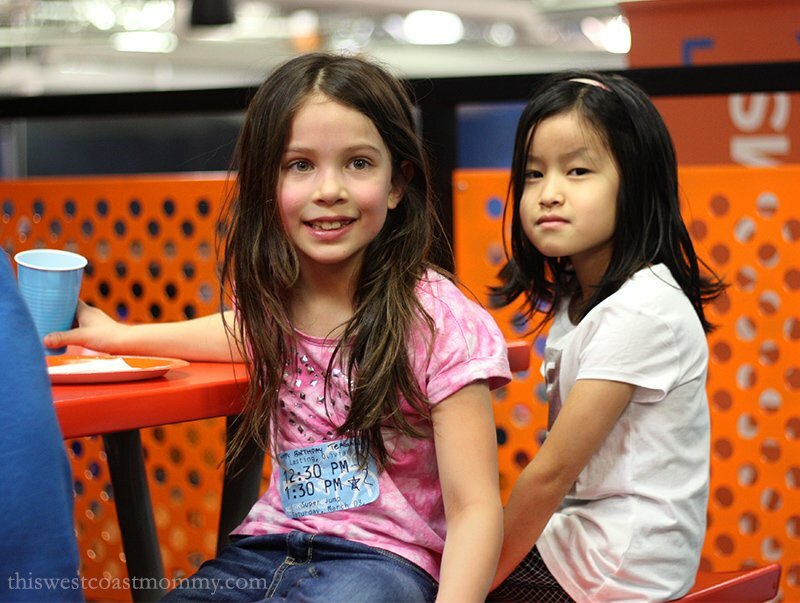 We were at Skyzone yesterday for a birthday party. We love Skyzone. 😊 Thank you for the chance to win. 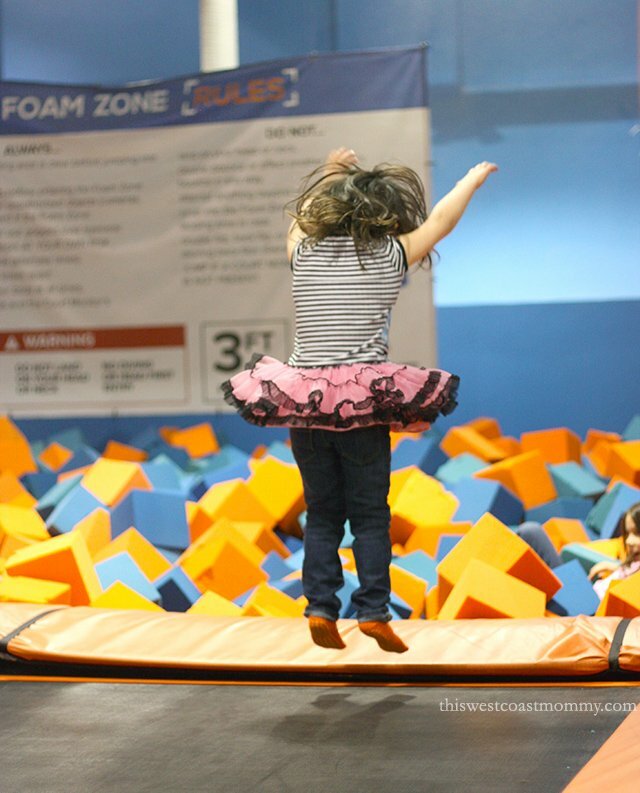 I have not been to Skyzone but would love to share the experience with my two daughters! My grand-kids have visited. They had a great time and look forward to going again!! Have not been to SkyZone, but I know that the grandkids would love to go on their next visit. It’s been a while since we’ve been to Sky Zone but we love it there! My 4 year old really loves the foam pit. 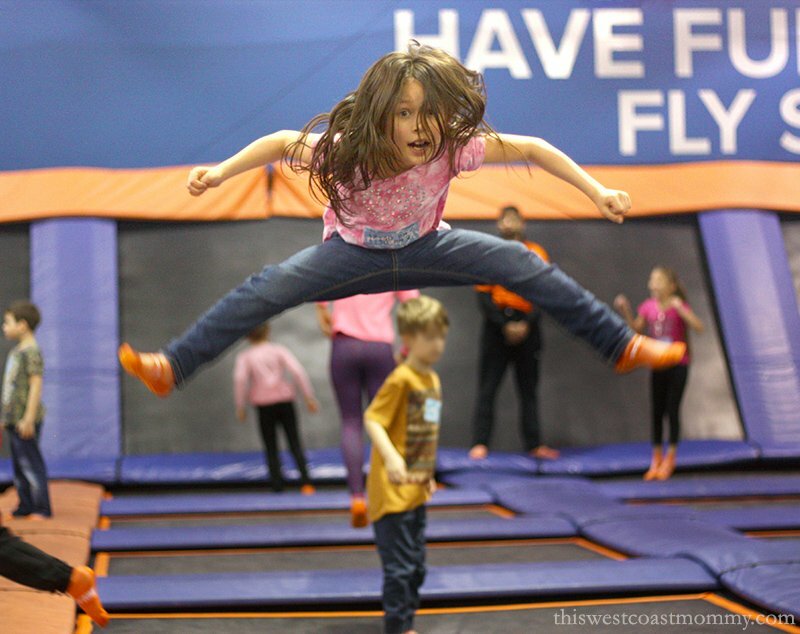 I haven’t been to SkyZone yet but I have been to a similar facility years ago when my granddaughter had her birthday party there. Now I have another grandchild who would love to have her party here. It looks like so much fun! We love Sky Zone! I take my niece and nephew all the time. I bet Aiden would love a birthday party there! Oh yes please. We haven’t been yet but I really want to bring my boys. My parents have a trampoline the kids love to jump on so I know they’d love to visit. We have a Skyzone in our area, I always wondered what it was like. 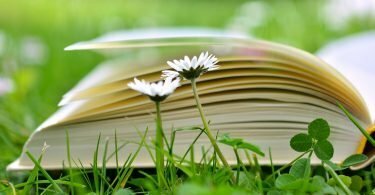 My kids are grown, but I have a grandchild on the way. I’ve been keeping a list of things I want to do with my grandchildren….yeah I’m pretty excited, lol!